We've compiled our list of boating accessory favorites, including cool contraptions and fun floats! Before you back the truck up to the boat trailer, consider these three tips for making the most of your vacation in an unknown locale. 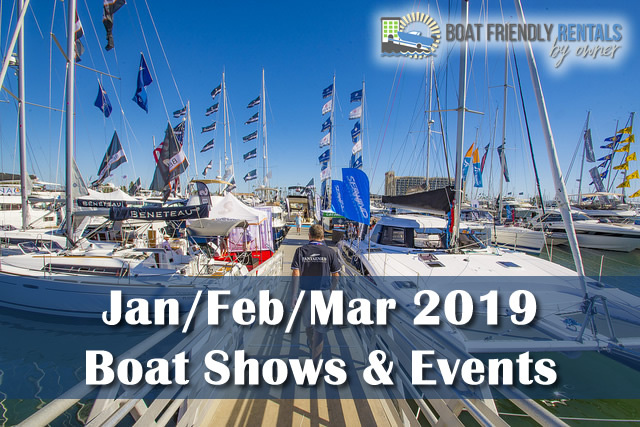 Check out our latest Boat-Friendly Properties, look at the latest boat show schedule and read our latest boating blogs! Ready to dive deep into a destination? 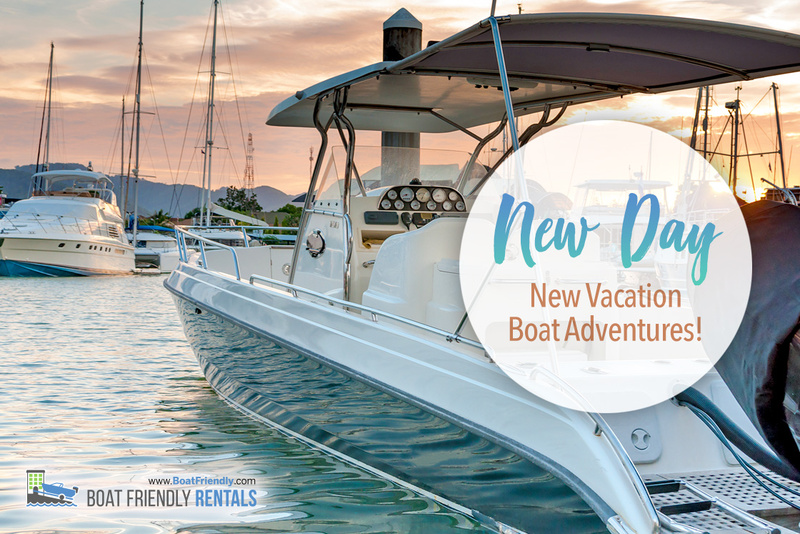 Than a boat-friendly vacation is the way to go! 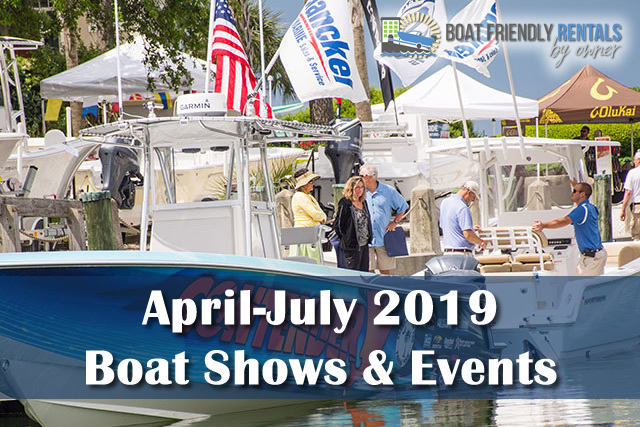 There are plenty of boat-friendly restaurant options in Gulf Shores and Orange Beach to choose from.